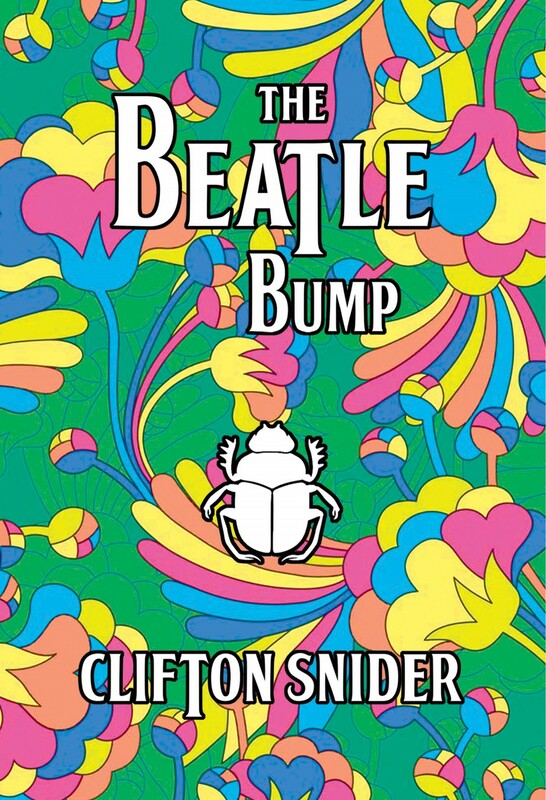 The Beatle Bump, by Clifton Snider (Los Nietos Press), is a work of adoration, contemplation, and emulation. Written mostly after the murder of John Lennon, Snider explores the playful lyrical style of the Beatles in his own songs. He digs into the roots of the Beatles, how they started and who influenced them. But above all, this is an ode from a fan to the musicians themselves. Through exploration, Snider brings up letters that would not be out of place in the here and now. Love letters to Ringo and George, by fans that want nothing more than recognition and that ardor returned. Perhaps looking into our pop culture boy bands of the last few years: One Direction, N’Sync, Backstreet Boys, Boyz II Men, etc will yield similar letters. All these bands have their loyal followers, their fans that scream and shout and oftentimes lay bare their feelings freely, and some say excessively. Perhaps the only thing that has changed is our attitude for those women (in particular) that simply throw themselves at these stars. Snider never judges these Beatlemaniacs, as his poetry feels right on the edge of the precipice. He understands why we fawn over such innocent-seeming men and why they pull us in with magnetism. Each poem reflects hours of listening to music, absorbing, jamming along, and feeling in those deep moments spent late at night wondering just how someone so far away, so distant could “get” you. In some of the song forms, he playful enters the arena of lyrics riffing on some of the nonsense but provocative stylistic choices. 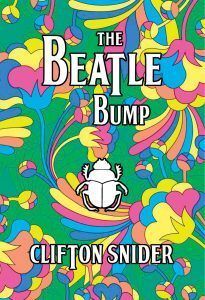 And Snider reflects on the darkness that follows each Beatle around, from drugs to loss, and death. He explores, throughout the book, how he was affected by each Beatle, by the band as a whole, and by the world-wide impact the band had. In the later poems, when he explores Liverpool, with each snap of the camera and each line of the poem, the reader comes to understand, full-circle, the brilliance and the nostalgic pangs of a young man desperate to connect to something that so powerfully impacted him. This work is phenomenal in and of itself, and any fan of the Beatles, or music history in general, should pick up a copy. Those who have been transfixed by music or any fan of a band will understand the deeper meanings here as well.